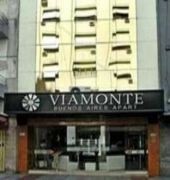 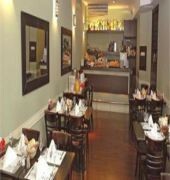 The Viamonte Buenos Aires Apart is an exclusive hotel situated in Tribunales neighborhood. 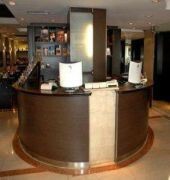 It has 45 spacious and comfortable suites in 1, 2 or 3 rooms with fully furnished kitchenette, microwave oven, minibar, cable TV, DDI/DDN, background music, digital safety boxes and individually controlled air-conditioning and heating. 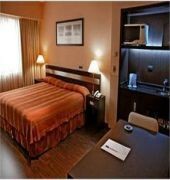 It also offers Restaurant, Free Wi Fi access, Laundry and Dry Cleaning Service, Room Service until 23 hs, Security, Medical protected area, Gym, Sauna and Parking in the proximities of the Hotel.